Improve Your Google RankingSKYROCKET Your Google Rankings With 20 High PA/DA TF/CF Permanent PBN Posts. Utilize the power of Private Blog Network to rank anything with ease. We always deliver best to our clients which beyond their expectations. 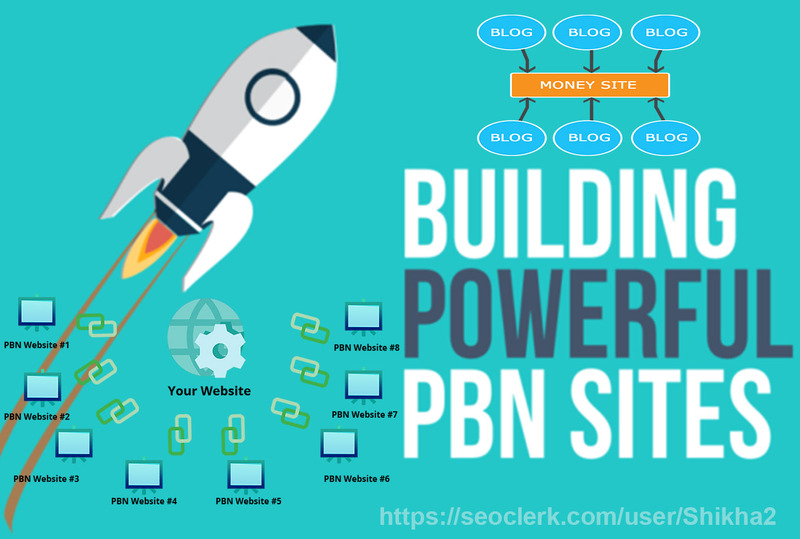 Here is the service to boost SERP with powerful PBN Backlinks. These are general PBNs with multiple categories applicable for all niches.